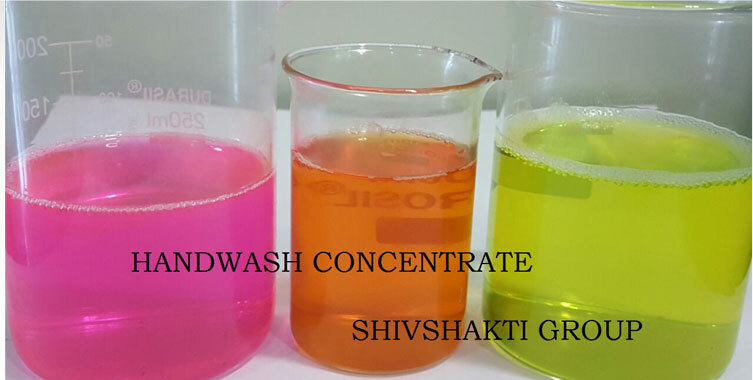 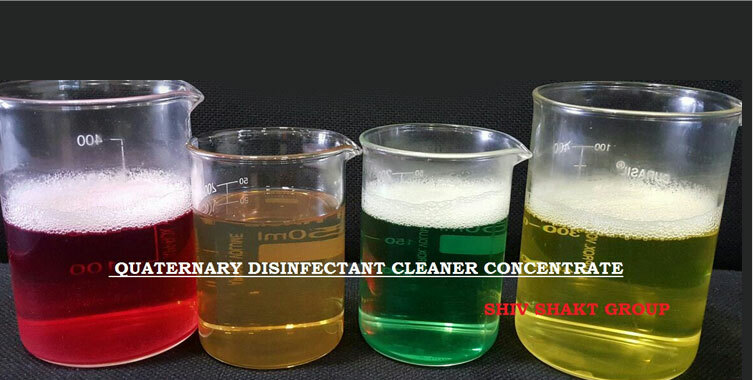 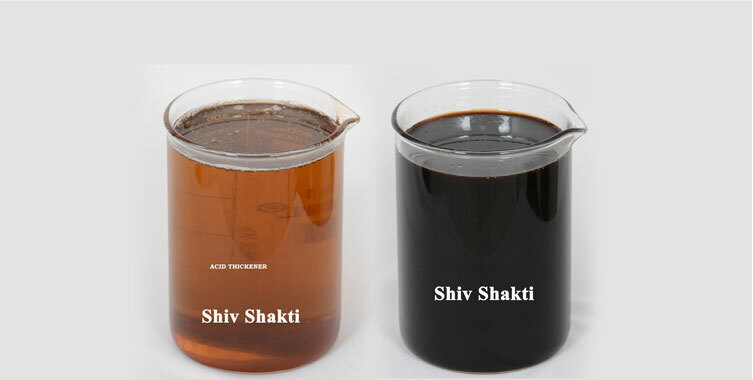 Shiv Shakti Trading Corporation is known for Supplying and Manufacturing the best quality Mixed Cresol. 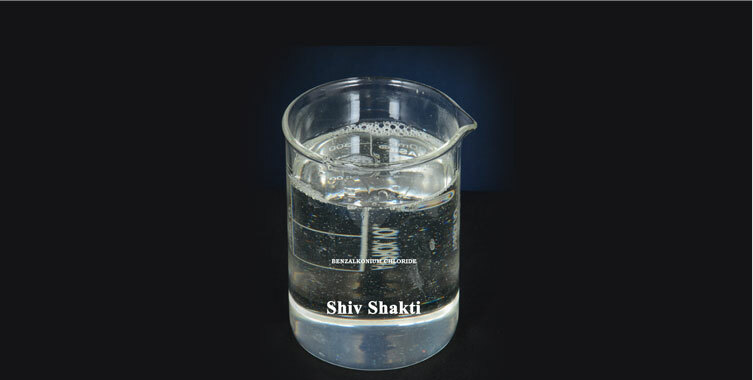 It is also known as Cresylic Acid. 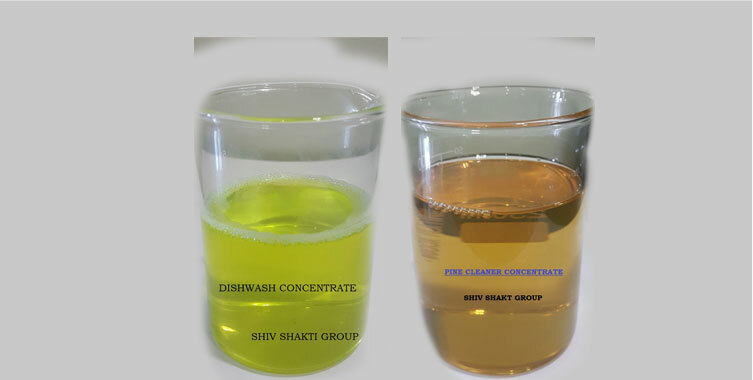 We have capacity of supplying more than 50 tons per month.